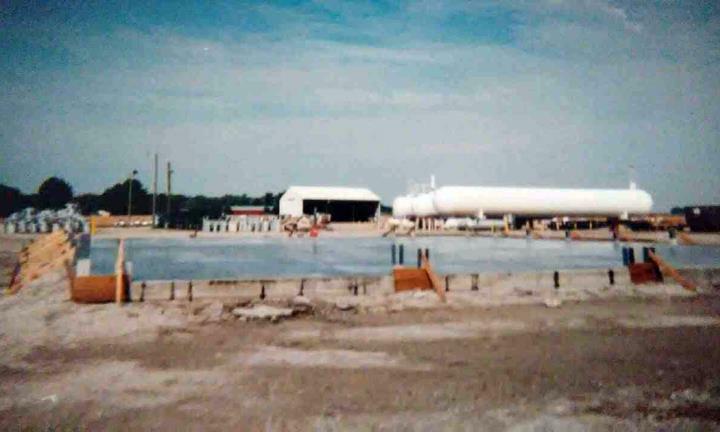 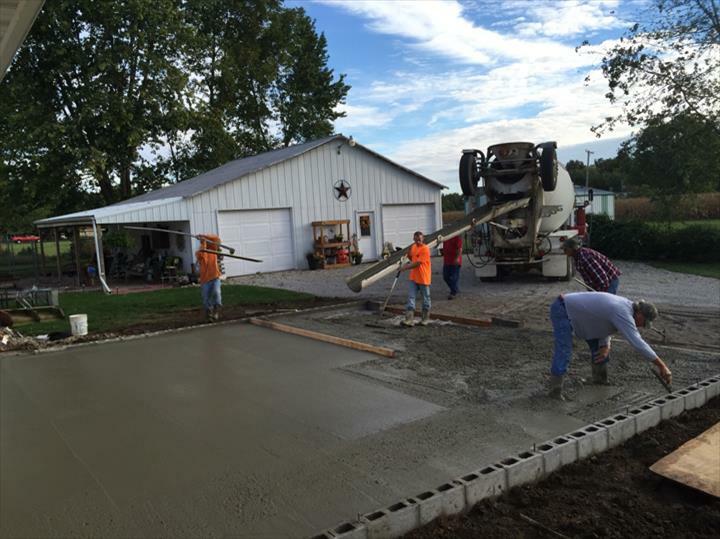 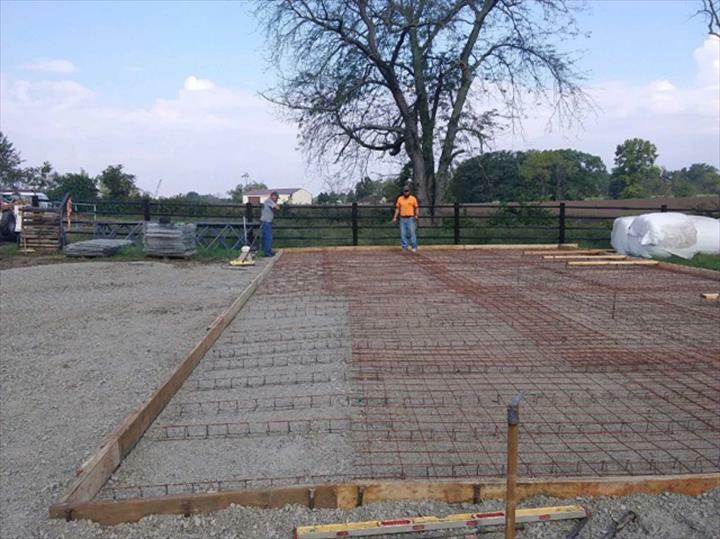 Creech Concrete and Construction, in Paris, IL, is the area's leading concrete specialist serving Paris, Charleston and surrounding areas. 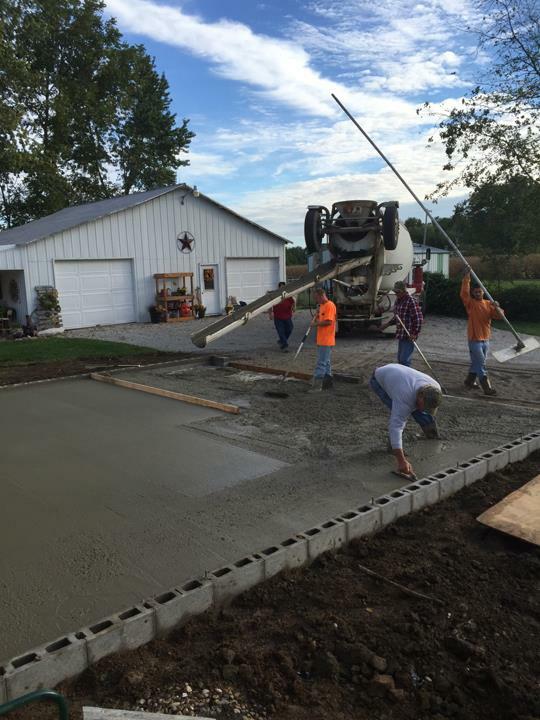 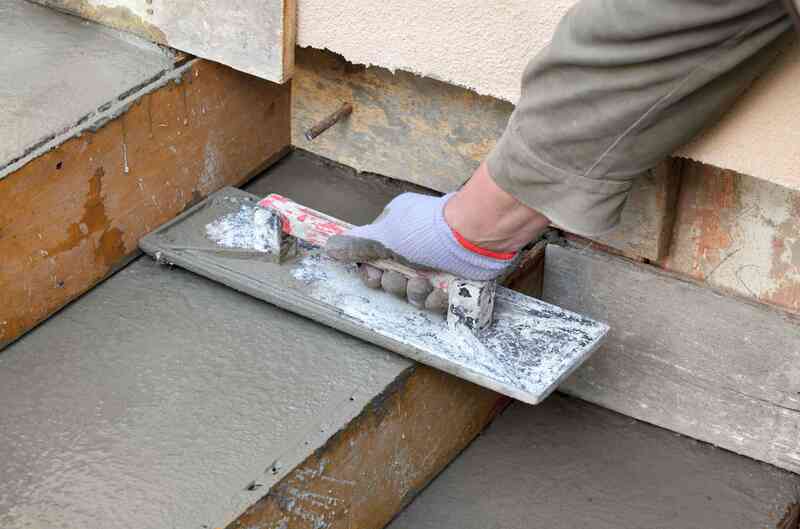 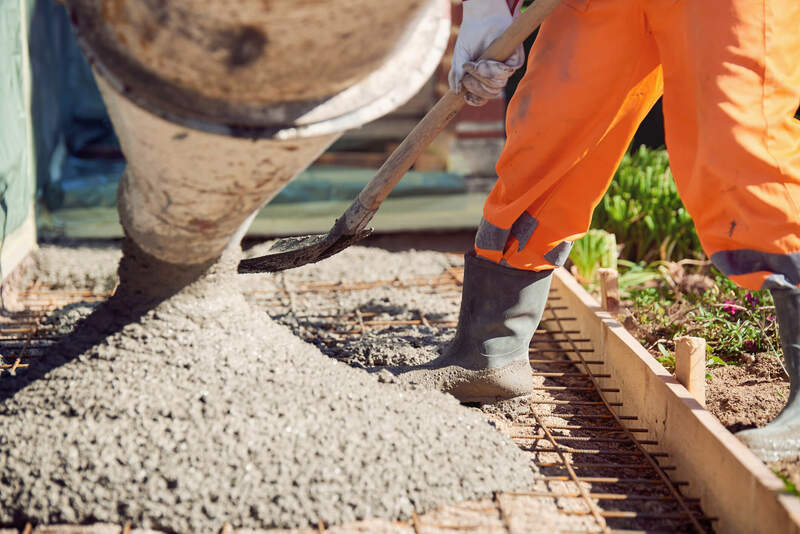 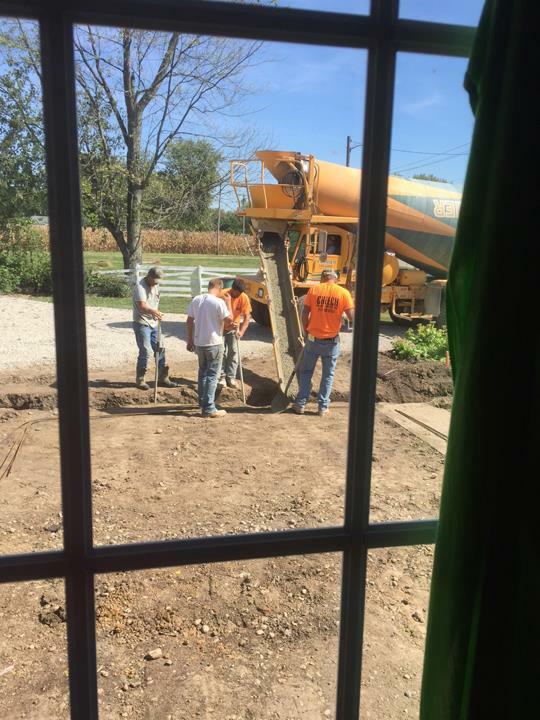 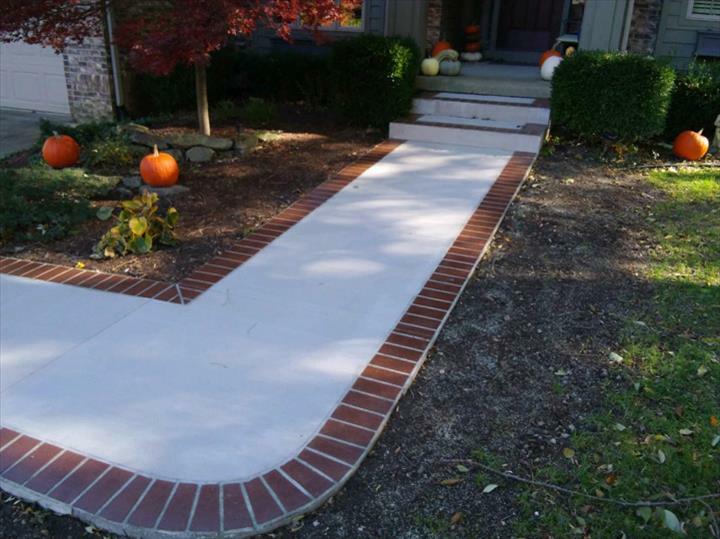 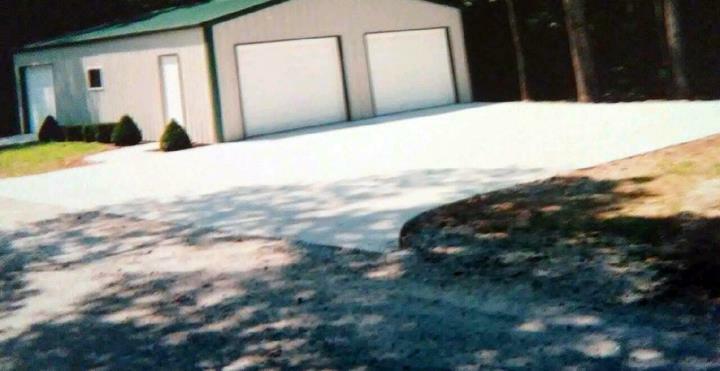 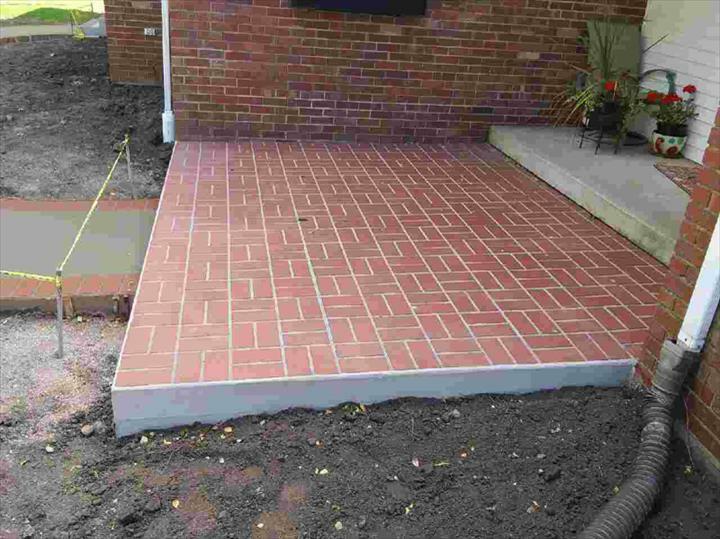 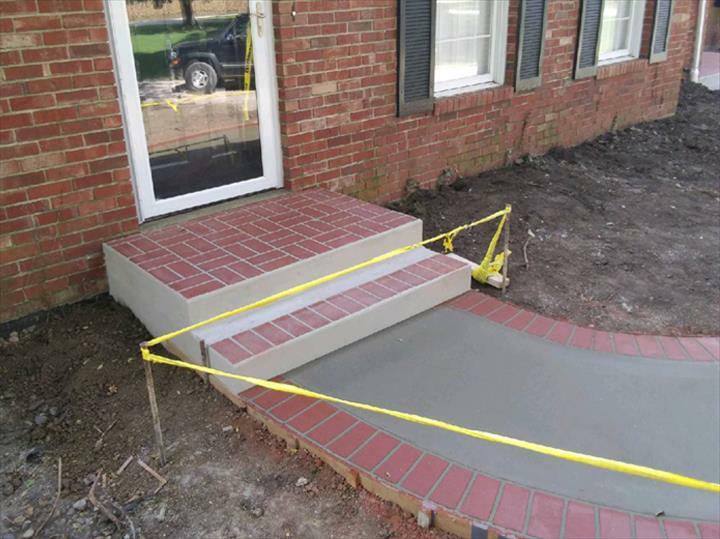 We specialize in all types of concrete and flat work including foundations, driveways, patios, garage floors, curbs, sidewalks, stamped concrete and more. 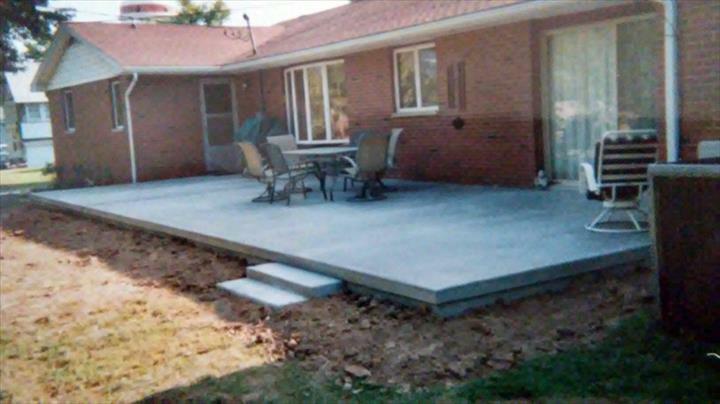 We also do concrete repair. 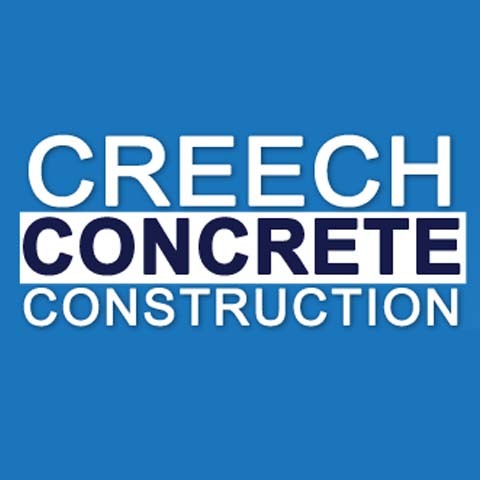 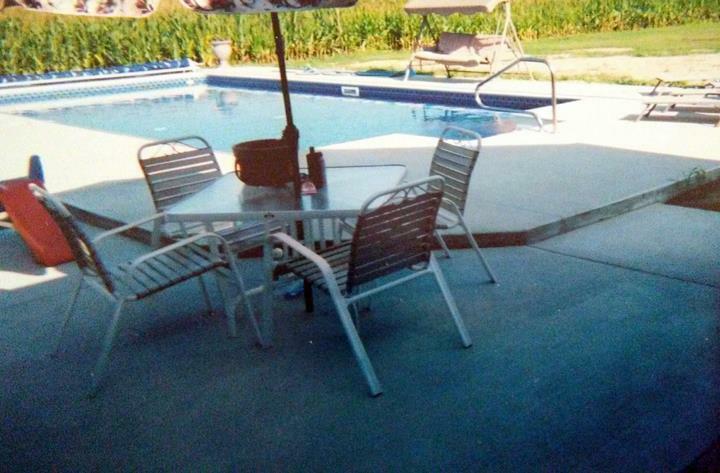 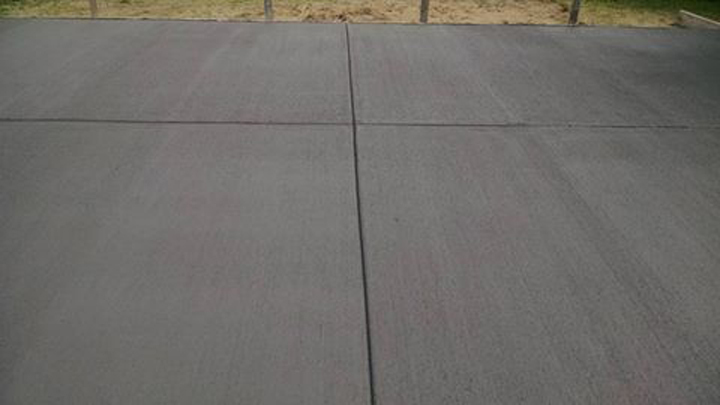 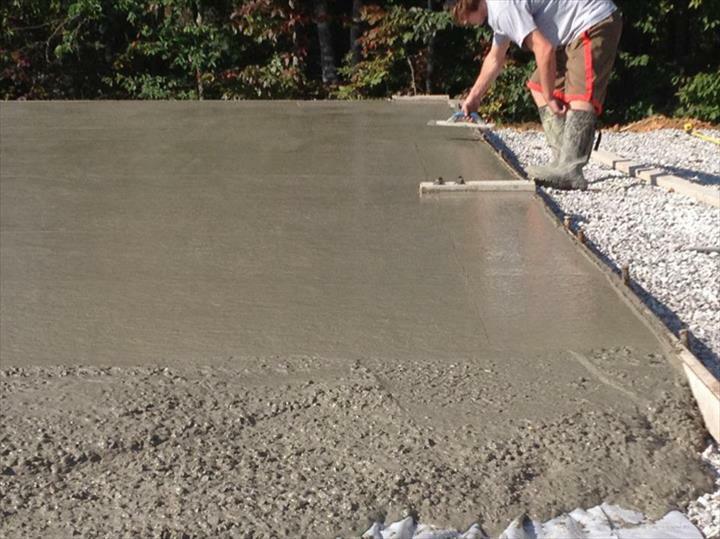 For all your concrete needs, contact Creech Concrete and Construction in Paris. 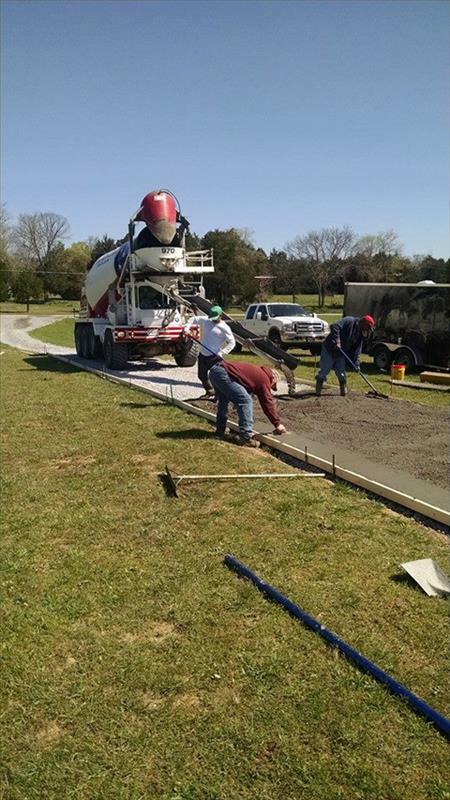 Creech Concrete and Construction is proud to serve our local area which includes Paris, Charleston, Marshall, and Chrisman. 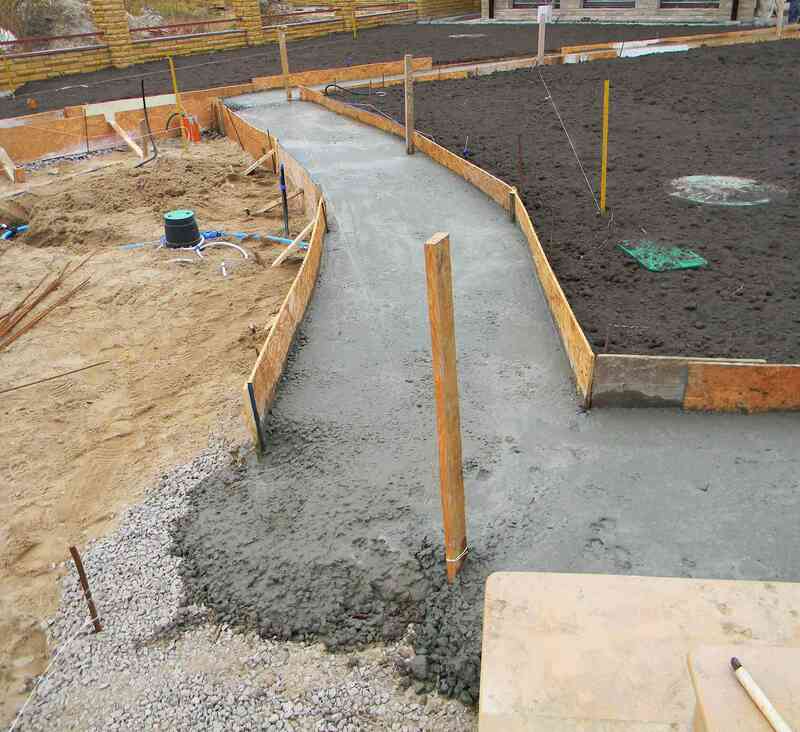 We specialize in Residential and Commercial Concrete Work.